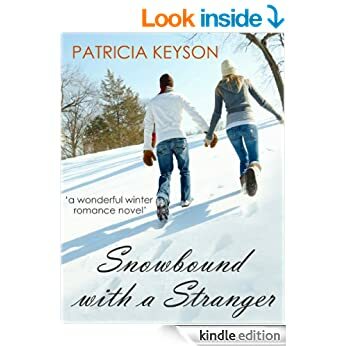 Far from spending a cosy Christmas with her highflying boyfriend the arrogant Douglas, aspiring actress Megan finds herself snowbound in a cottage in the beautiful but frozen Highlands of Scotland. Prepared to wait until the snow melts, Megan is surprised by a knock on the door by the handsome Jamie, also stranded in the snowy wilderness. With little in the way of Christmas treats to share between them, they survive and prosper with Jamie's wit and Megan's creativity. But come the melting of the ice and a return to the real world, will they find a way to continue the fun they shared in each other's company? Also available on Amazon by bestselling author Patricia Keyson: LAW OF ATTRACTION, THE MAGIC TOUCH, HOLIDAY ROMANCE, and SUZI LEARNS TO LOVE AGAIN. The free romance e-book is best for the couples to read and I think they will develop the strong bond through this maybe. Thanks for sharing the great blog!